Secure Shell, or better known as SSH, is a network protocol that runs on a computer. Raspberry Pi also offers this opportunity. 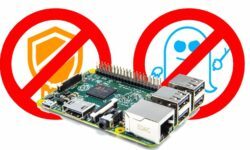 By enabling the SSH service on it, it will be possible from any PC (even from mobile) that is connected to the network, access any Raspberry Pi and execute any command. 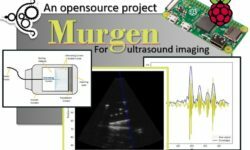 You often have a webcam and would like to use it on your Raspberry Pi. 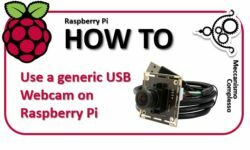 In this article you will see how to install a generic webcam on your Raspberry Pi and how to take photos. Everything is much simpler than you think. There are many projects published on the Internet that use the Raspberry Pi boards in communication with other devices. This is to enhance these boards by exploiting their high adaptability and ease of setting up communications with different protocols. 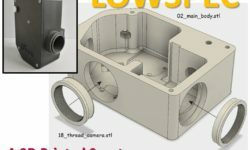 In this article you will see a recent project in which, using a simple Kindle device available at home, it is possible to create an ultraportable laptop at really cheap prices. 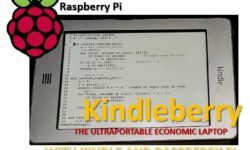 This project was called precisely Kindleberry. The world around us is not always visible to the human eye. 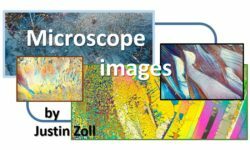 Sometimes some photographers can perceive the art that is hidden from our eyes, and that’s what Justin Zoll did that he found in the crystals of the most widespread substance used by the men of the spectacular colored motifs through not the lenses of a lens , but those of a microscope. This article is taken from a beautiful post by Eben Upton. Recently there has been a lot of discussion about some security vulnerabilities found in many processors, called Spectre and Meltdown. There are many processors that have been found to be vulnerable to these attacks, including many processors as Intel, AMD and even some ARM cores. 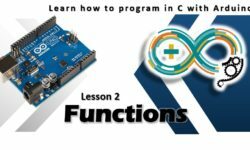 In this second article on programming with Arduino you will see a fundamental element: the functions and the role they play. At the end of this lesson, you will be able to recognize a function within a sketch, and you will have all the necessary knowledge on how to define them and use them for your purposes and projects. 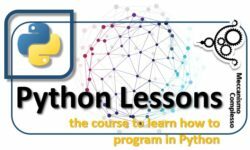 Python Lessons – Introduction – What is Python? Python is a language that is processed in real time through an interpreter, also called Python. So there is no need to compile the code before executing it. 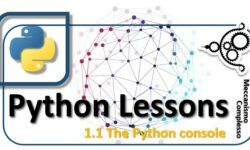 The Python console is a program that allows you to insert Python commands one line at a time. This is called REPL (Read-Eval-Print-Loop).